Supreme Court grants Commission’s Petition for Discipline upon Stipulation concerning Hon. Kent Wingenroth, Dona Ana County Magistrate Court, SCT Docket No. 33,228, JSC Inquiry No. 2011-020. Public documents are available from the Supreme Court Clerk’s Office (505-827-4860). To download copy of the order, click here. Supreme Court issues substantive opinion concerning In the Matter of Robert M. Schwartz, Second Judicial District Court, SCT Docket No. 32,422, JSC Inquiry No. 2009-081. The Supreme Court’s file is available to the public by contacting the Supreme Court. To download copy of the Court’s opinion, click here. Supreme Court issues and publishes Formal Reprimand concerning Court of Appeals Judge Robert E. Robles, Supreme Court Docket No. 32,854, JSC Inquiry No. 2011-022. 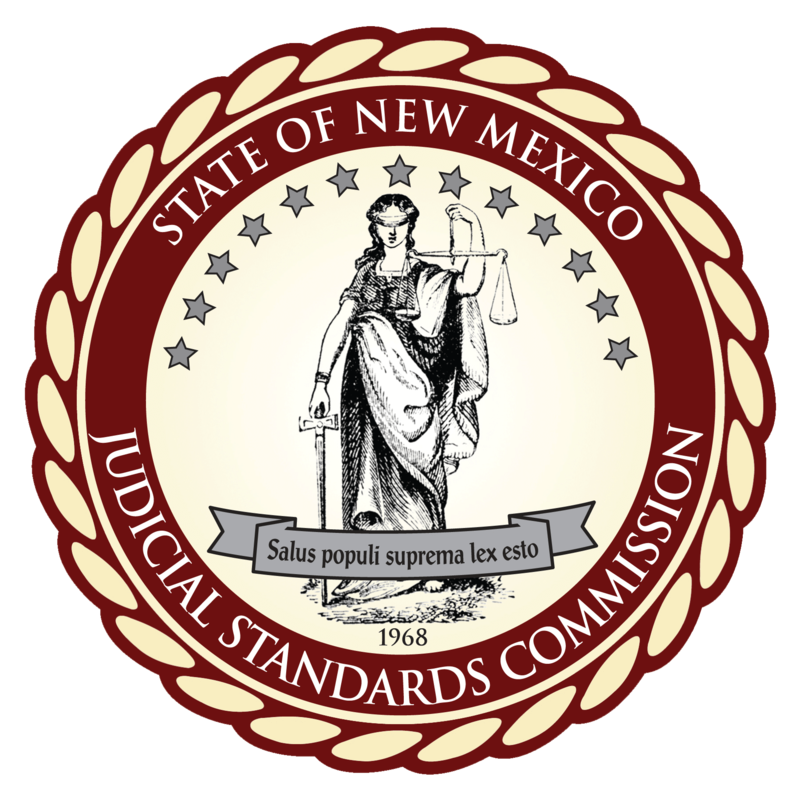 Public documents are available from the NM Supreme Court. To download a copy of this order, click here. John D. Tanberg has been hired to serve as Investigator.